Fully qualified, licensed and insured Micropigmentation Specialist based in Devon, working throughout the South West of England. "9 years ago I trained as a Graphic Illustrator achieving a BA Honours Degree in Graphic Communication. I then went onto specialise in Luxury Footwear Design and took my Extended Masters Degree in Fashion Merchandise Management. I began working within the Beauty & Design Industries in 2011 and this is when I created OASA ROSA, supplying luxury Cosmetics and Beauty products worldwide. After selling cosmetics for many years I came across Micropigmentation, otherwise known as Semi-Permanent Make-Up. My experience with OASA ROSA allowed me to provide my customers with an excellent service and experience. I knew when I discovered Micropigmentation that this treatment would be able offer my customers everything I stood for but on a much more personal and meaningful level." 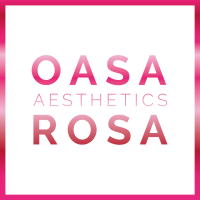 "Oasa Rosa Aesthetics was born from discovering the art of Micropigmentation, I loved how Semi-Permanent Make-Up would be able to combine my skills in order to change and improve people's lives. 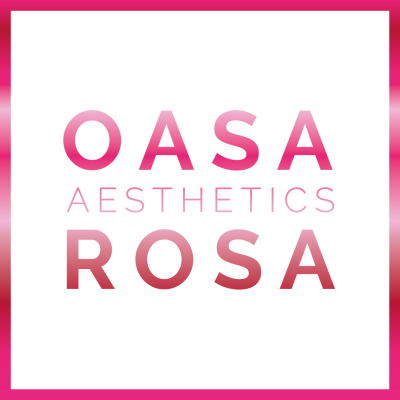 I created Oasa Rosa Aesthetics so that I could offer my clients a wide range of cosmetic treatments to help build their confidence and help empower them. There are many different reasons why people look into having an SPMU treatment, but whatever these reasons may be, my aim has always been to customise every treatment to suit the individual needs of each client." "I undertook my Diploma training with Finishing Touches, one of the UK's leading specialists in Micropigmentation and Cosmetic Procedures, in July 2016. I wanted to learn from the best so that I could offer my clients only the very best in technique and end result. As part of my training I have obtained a great in-depth knowledge of Micropigmentation in order to perform SPMU to a high standard." "In the Winter of 2016, I began my training with Master Microblader and owner of the PhiBrows Academy, Branko Babic. The PhiBrows Microblading technique is the best and most recognised, world renowned way to implant pigment. 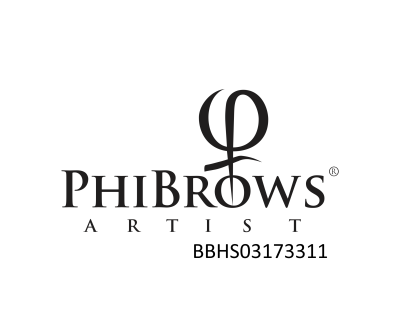 Being a PhiBrows artist sets me apart from standard Microbladers and also allows me to continue my work to obtain and earn new levels of achievement."